Are you looking for a change in career, or to up-skill in your current field to take advantage of the UK Smart Meter Rollout? 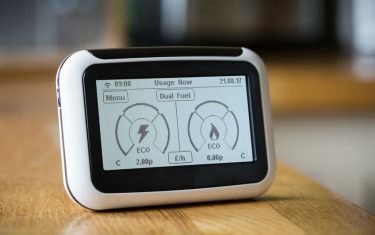 To comply with energy industry regulator Ofgem, smart meter installers will be required to demonstrate proficiency in a range of technical and customer service skills to assist with the smooth operation of the government’s ambitious target of 50 million smart meter installations in 27 million homes by 2020. The rollout is already underway but only a small number of meters have been installed to date. The demand for smart meter installers will continue to rise over the next few years, virtually guaranteeing immediate and secure employment for suitably trained smart meter engineers. There are also many opportunities for smart meter installers to progress in the varied and potentially lucrative energy industry. How Much Does Smart Meter Training Cost? The exact cost of training will depend on various factors, including any existing qualifications you hold and your specific training needs (for example, you may want to choose a Dual Fuel course or specify in gas or electricity (power) metering. If you choose ECTA and Runrec for your training and work placement, you can expect to pay around £6,500 for a Level 2 Dual Fuel Diploma in Smart Metering with the bulk of the course fee paid back to you as a staged retainment bonus over a defined period of employment. ECTA are one of the foremost names in industry skills training with significant experience of providing high quality and successful training opportunities within the energy industry. ECTA offer a variety of Level 2 Diplomas in Smart Metering, including their flagship Dual Fuel Diploma which covers both gas and electricity/power meters. Classroom tuition will take place in ECTA’s dedicated centre in Stockport and is divided into ten modules which together cover everything the trainee will need to meet Ofgem requirements, including standard working practices, workplace safety, customer service, technical communication and, of course, how to install and test smart meters and all associated equipment. Assessment will be in the form of 17 written papers and a final practical assessment in the centre and trainees will also take the CMA1 and MET1 ACS qualifications. These will allow successful candidates the opportunity to extend their scope of gas work at a later date, should they wish to do so. 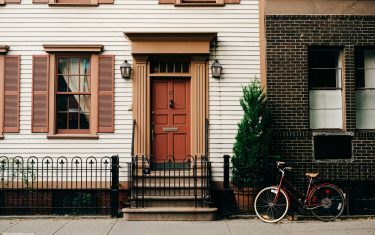 Successful candidates will be registered with Gas Safe Register for the installation of domestic gas meters. * These salary details are a guide only and were accurate at the time of writing. Salary packages are subject to change.